From Rte. 219 heading north into Northern Cambria, turn left onto Barr Ave. which turns into Cabbage Rd. Turn right onto Grass Hill Rd. 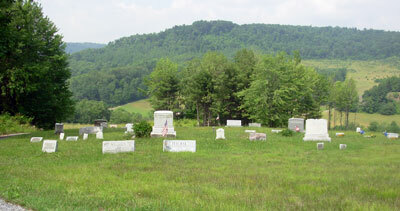 The cemetery will be on the right side of the road.